Helensburgh Rotary Club has a new president for the rotary year 2008-9. 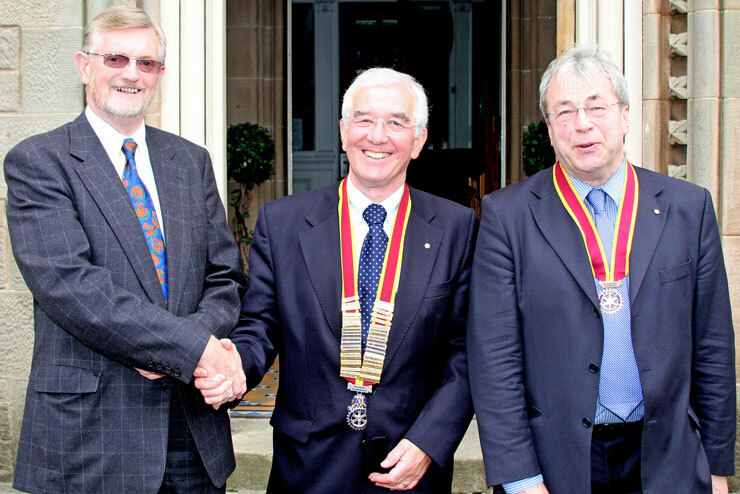 Management consultant Jack Rudram (centre) from Shandon received the chain of office from outgoing president Derek Hall (left). Also in the picture is president-elect Bryan Wight.